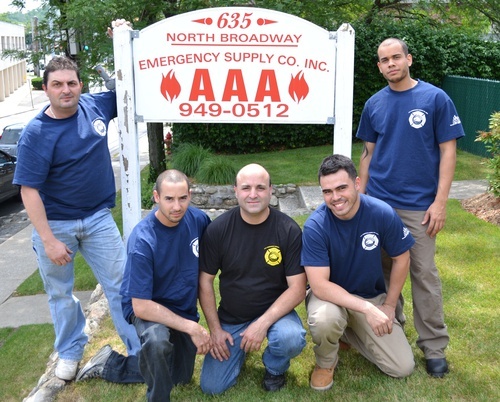 AAA Emergency supply Co., Inc. incorporated by Retired City of White Plains, New York Fire Department Lieutenant Lawrence Joyce. Acquired by Mario Manfredi from Joyce. The business is presently led by a 2nd Generation Manfredi.